Congratulations to the Financial Aid Office! 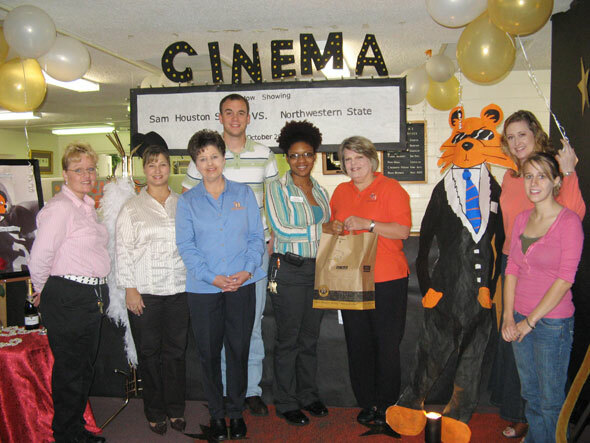 Congratulations to the Career Services Office! 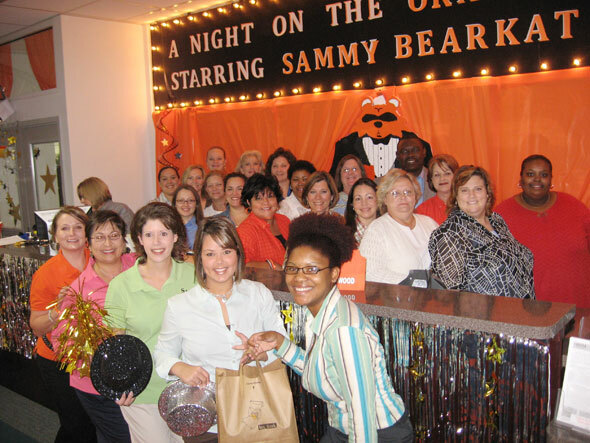 Both offices were treated to bagels and coffee furnished by Einstein Bros.